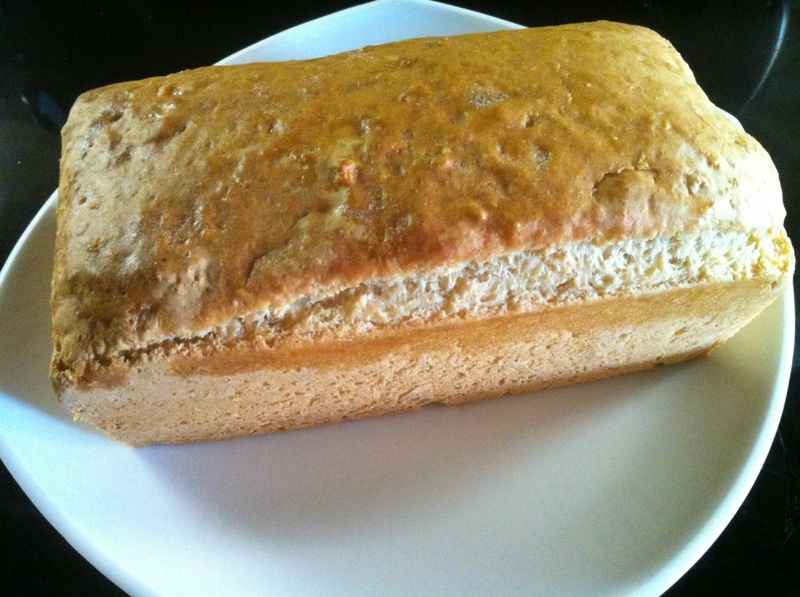 You won't find a tastier and easier bread to make than this recipe. You don't need a bread maker either! It is great sliced, toasted and buttered. The key ingredient to this recipe is the self-rising flour which may be purchased in a 5lb bag at the grocery store. This is probably the only recipe you will use it for, but it is well worth your purchase. This type of flour already has baking powder and salt added to it. 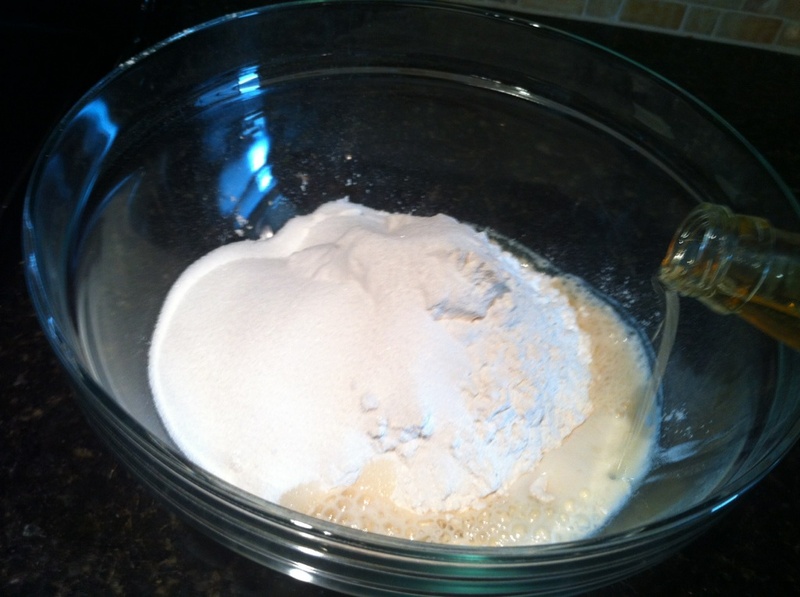 In a large bowl, combine self-rising flour and sugar. Pour can of beer down the side of the bowl into the flour/sugar mixture (you may need to tilt the bowl slightly). 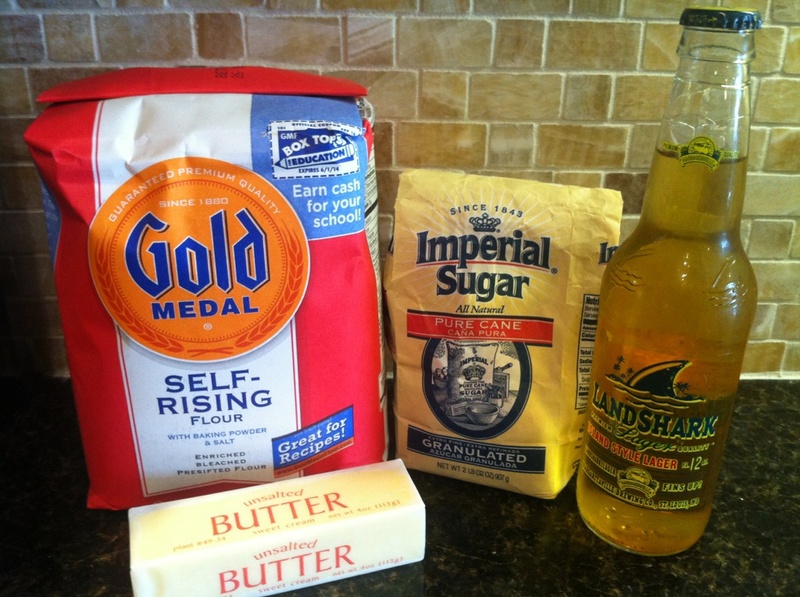 Mix well with a spoon (you do not need a mixer). The mixture should be sticky. 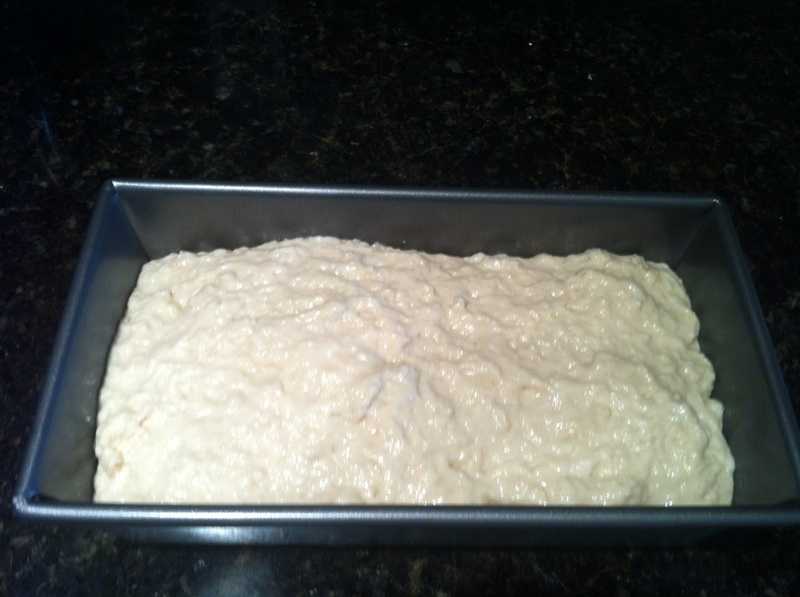 Spray your loaf pan with nonstick spray and pour mixture into pan. Bake for 55 minutes. During the last 3 minutes of baking, remove from the oven and brush the top of the loaf with the butter and return to the oven to cook for 3 minutes longer. Let the bread cool for 15 minutes before you place the loaf on a serving platter. Enjoy!